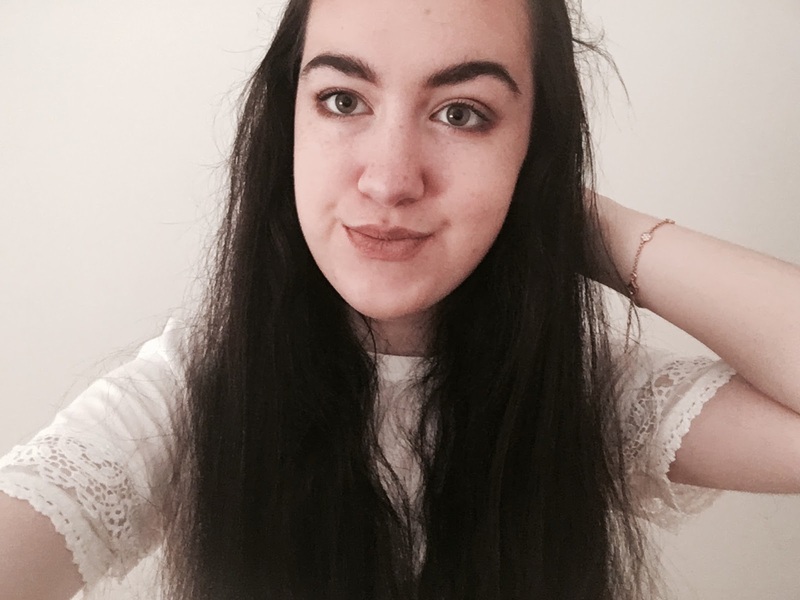 I am often asked how exactly I manage my time, what with currently studying 4 A-Levels at college (and art, a typically time-consuming subject, being one of them), and having a blog too. As a hobby, blogging can definitely be a time consuming one, a lot more so than people may realise. So I thought I would compile some tips as to how to balance your time between blogging and studying, or work, because it is so important to find the right balance if you want to make blogging work for you! If you miss publishing a post on a certain day, don't beat yourself up about it too much! For whatever reason, you may not get a post up and that's okay! Occasionally I have missed by Wednesday upload and ended up posting it a day late, or even not at all. It's more important to post content you're happy with rather than one you have rushed for the sake of posting, and your readers will understand that. I mentioned in my recent post about taking the perfect flatlay that I like to take blog photos in bulk, taking about two weeks worth in one go, and I seriously recommend this! Schedule some time one Sunday afternoon after you've got work done and then you're prepared - it always feels like the post is half done when I've got the photos already taken and edited! Things such as revising for exams are understandably a priority - blogging shouldn't come in the way of that! If you need to take a week, or a few, off blogging while you revise for or take your exams, I really recommend it. Don't feel bad for neglecting your blog when you have something so important going on - there will be plenty of time to update your readers once you're done! In general, to make sure I have enough time to do both my homework and any blogging I have to do on a weekend, I write up a To-Do list so I can clearly see everything that needs to be done. It can make everything a little less overwhelming so it gets done and dusted without all that crazy procrastination I inevitably seem to do. It can be so easy when you're at times of the year when revision is important, to end up devoting your whole life to it, but blogging can be a distraction and stop you from overworking yourself. Of course, this is in moderation, of course, as I mentioned earlier - don't neglect all your work for blogging, but when you're on a half-term break like I am now, it's a good idea to catch up your blog while taking a break from the masses of homework you somehow have. How do you manage your time between studying and blogging? I find that having a schedule helps so much with being organized and getting things done. Really interesting post, Erin. I work FT alongside my blog so these tips are super helpful. Totally agree with not putting too much pressure on too.